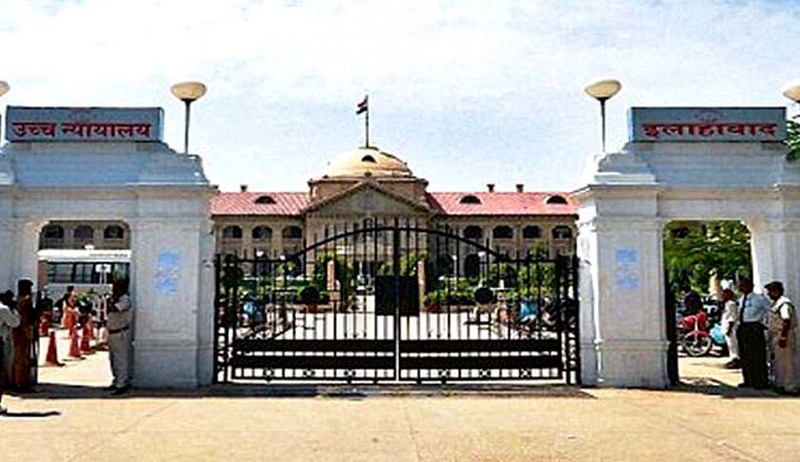 The Allahabad High Court, in Ram Sunder Ram vs. Union of India, has held that quoting of wrong provision in order to cancel the arm licence does not invalidate the order. In the instant case, the provision quoted in the order was Section 17 (3) (b) of the Arms Act, which is a provision to suspend license if the licencing authority deems it necessary for the security of the public peace or for public safety to suspend or revoke the licence. When this order was challenged before the high court, it was contended on behalf of the state that his licence was cancelled in view of the provision as provided under Section 17 (3) (c) of the Arms Act, 1959, for providing wrong information and the provision is wrongly mentioned in the order. It submitted before the court that a criminal case is pending against the petitioner and the said fact has not been mentioned at the time of filing of application for grant of arm licence.